Product provided for review consideration. All thoughts and opinions are my own, as always. that child WOULD NOT SLEEP without her swaddle. It was intense, y'all. While I don’t have a young infant to try this product out with, I can tell you that the concept is really cool, and the product itself is very soft. 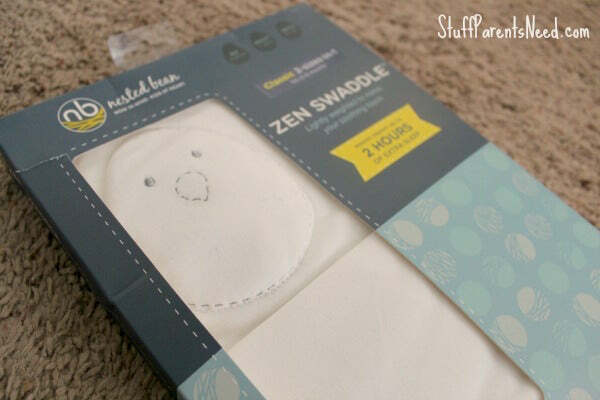 If you are looking for a great baby shower gift, I think this swaddle blanket from Nested Bean is worthy!